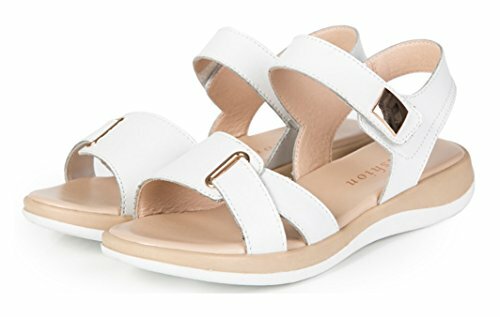 Fashion minimalist design，exquisite original cowhide leather sandals, the shoe upper has magic paste design, more fit their own feet, both flexible and convenient.Thermo Plastic Rubber material sole, comfortable ,breathable and light weight. It's a necessary choice for you in the summer. Thank you for choosing this from China exquisite shoes, our philosophy is: to create high-quality products, honest, exceed customer needs, provide more thoughtful services to customers, your satisfaction is our aim. Thanks. Thermo Plastic Rubber material sole, comfortable ,breathable and light weight. If you have any questions about this product by COSDN, contact us by completing and submitting the form below. If you are looking for a specif part number, please include it with your message.